Emily Hiza, assistant women’s volleyball coach at Colorado State University, talks about five things that make a good libero, including discipline, alertness, attitude, leadership, and tenacity. Every good Libero should excel in serve receive, defense, and serving. 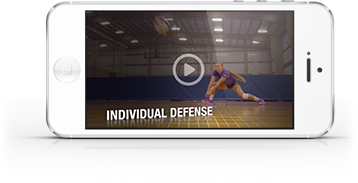 Are you aware of all of the rules that go along with the Libero position? Brush up on the rules here!